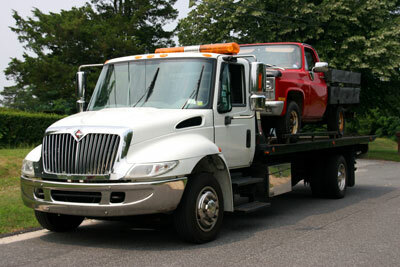 Heavy duty transmissions are a must when towing vehicles, fifth wheels or boats. When your heavy duty transmission breaks down on you it can be frustrating and expensive. In Vancouver, and the surrounding areas, Ron’s Auto and RV are the leaders in heavy duty transmissions. Our expert mechanics will get you back on the road quickly, saving you time and money. How will I know I need my heavy duty transmission repaired? Your heavy duty transmission will give you clear signs it needs some attention. Noisy – If your truck is sitting idle and you hear loud noises coming from your vehicle, you could need your heavy duty transmission repaired. 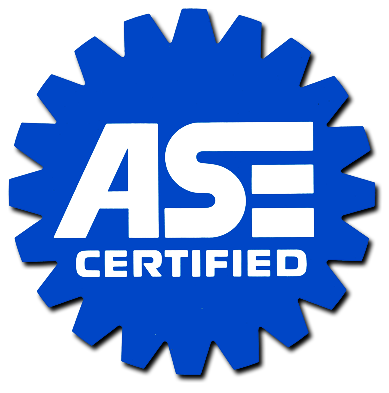 Gears slipping – If your heavy duty transmission is functioning normally, you should hardly notice gear changes. If you notice the gears slipping this is a sign you need to have your heavy duty transmission repaired. Leaking fluid – leaking fluid is never a good sign! If you know it’s transmission fluid that is coming out of the vehicle, it’s important to get it right into a shop for heavy duty transmission repair. Check engine light – An illuminated dashboard is not something you want to see. The check engine light could mean an issue with your heavy duty transmission or a number of other issues. Because your heavy duty transmission is an extremely complex mechanical component, it’s important to find a talented mechanic. Here at Ron’s Auto and RV, we specialize in all things to do with transmissions. When it comes time to have your heavy duty transmission repaired, or your transmission serviced, our experience and diagnostic training make Ron’s Auto and RV the top choice for heavy duty transmission repair in Vancouver and the surrounding areas. Our shop works on all models of vehicles, both foreign and domestic. We happily offer all of our services at a competitive rate and only provide the best in quality vehicle truck and maintenance services. Customer service and safety are our top priorities.